Father's Day is Sunday, June 18th and there are many ways to get out and celebrate. Here are twelve awesome ideas for planning a magical day with dad. Father Son Luau on Friday, June 16 at 7-9pm, $20 per person at the Corte Madera Community Center. Learn How to Pier Fish on Father’s Day Weekend, 9am – 1pm, Saturday, June 18, grab the poles and head to Paradise Beach Park, Tiburon. Join rangers and a few of our experienced local anglers on Father's Day weekend to learn the secrets and tricks of the trade when fishing from a pier. All skill levels are welcome and no experience is necessary. Free. Summer of Love BBQ Father's Day Celebration 11 am-7 pm Sunday June 18th featuring three bands and a big BBQ from Belcampo. 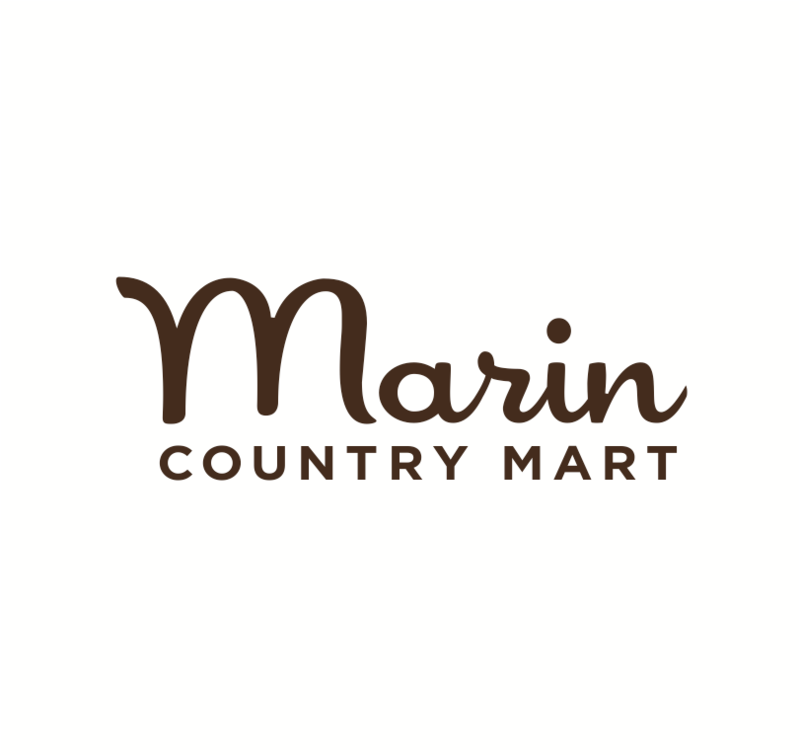 Daisy-Chain making, beading, and dying paper cards at the Marin Country Mart, Larkspur. Northern California Pirate Festival in Vallejo on Saturday, June 17 & Sunday, June 18. Avast, me hearties to the for a swashbucklin' fun time. Pirate Entertainers, Musicians, Singers, Swordfighters, Craftspeople, Cannonball Fights and more turn Vallejo's waterfront into a Pirate Town - Arrrrgh! West Point Inn, hike up the mountain on Sunday, June 18 for a hearty pancake breakfast. Work up an appetite and be rewarded with a magnificent view, yummy pancakes, tasty sausage, and hot coffee. Beauty & the Beast, keep heading up the the mountain for the fabulous and final performance of this years Mountain Play on Sunday, June 18. The acting is superb, costumes, music, stage - all really terrific. Don't miss out! Tiburon Classic Car Show, grab a picnic this June 17th and get your motor runnin' as these classic car line up along Shoreline Park. Pacifics Baseball Game on Saturday June 17th & Sunday, June 18th, The San Francisco Giants are away but you can still root root root for the home team as the San Rafael Pacifics take on the Sonoma Stompers. Dads & Jazz, 2 pm - 6 pm, on Sunday, June 18, enjoy the smooth sounds of jazz at Dunsmuir Hellman Historic Estate, 2960 Peralta Oaks Court in Oakland. Happy Father's Day and World Giraffe Day, Sunday, June 18th, spend the day in a wild way by feasting on bratwurst & brews this Father's Day. When you are done, hop on the Nairobi bus for a short driving tour and then a walk around with your family and friends to see the flamingos, cheetahs, lemurs and much more at Safari West in Santa Rosa.